Free events to prepare for the functional skills reforms – coming to a city near you! For the ninth consecutive year, we are delighted to announce that we will be heading out across the country on the bksb Tour. These events are designed to increase your knowledge of bksb and promote a best practice approach to English and maths delivery. A key focus will obviously be on demonstrating our new assessments and resources for the Functional Skills reforms and ensuring you are confident in how they can support you from this September. 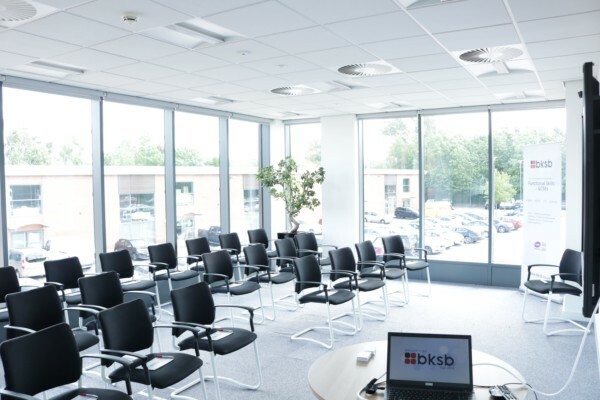 If you have staff that are new to bksb, or others who simply want to optimise their Functional Skills delivery, our tour events are an excellent opportunity to receive support and advice on how to utilise and increase the effectiveness of our products. These events also give attendees the opportunity to network with other practitioners and share invaluable insights.